Stuck on where to go on a date? Let film inspire your love life! 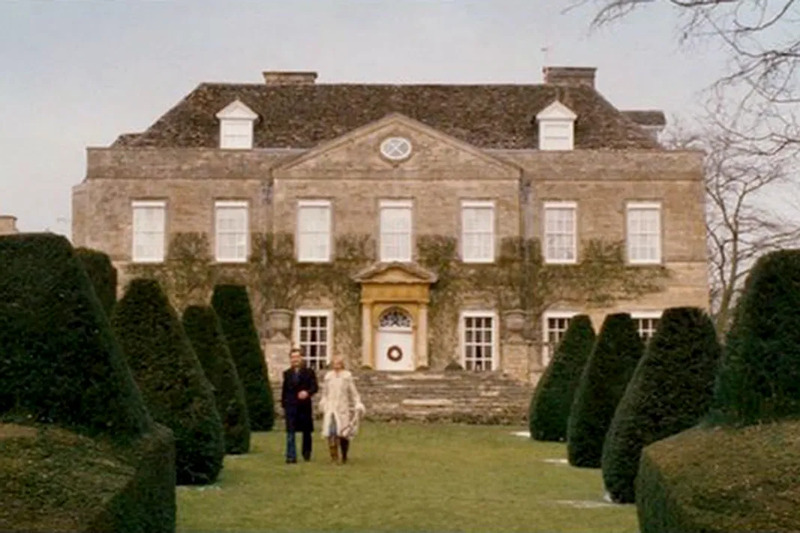 There are many movie locations we wish we could go on a date too, but they’re not real. But that’s not always the case! These 11 places exist and they are perfect opportunities for a date. Work your magic and impress your date by taking them to one of these hot date night spots. Amanda and Graham go on a date Cornwell Manor, which they totally make look casual but you CAN go on a date there...if you are looking to get married! Cornwell Manor hosts events and weddings for parties as small as 30 and up to 250 guests. 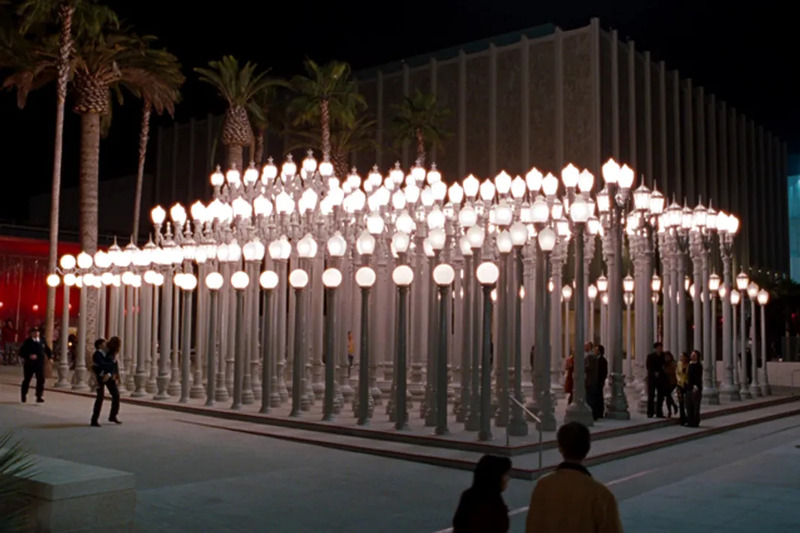 If you're looking for a super sceneic area to visit (plus you love art and museums) Urban Light at LACMA is perfect then! Let's just hope you have more fun at this Los Angeles location than they did in No Strings Attached. 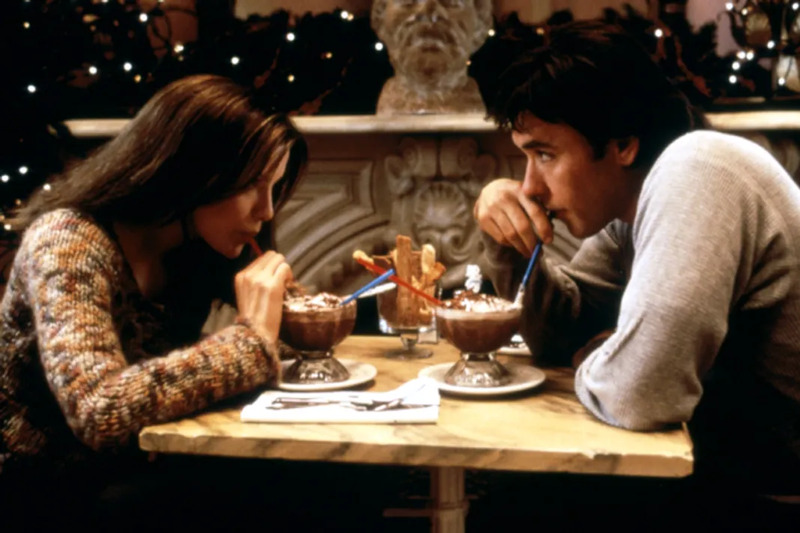 Make a reservation at this NYC sweet location to split an ah-mazing hot chocolate with someone you love! 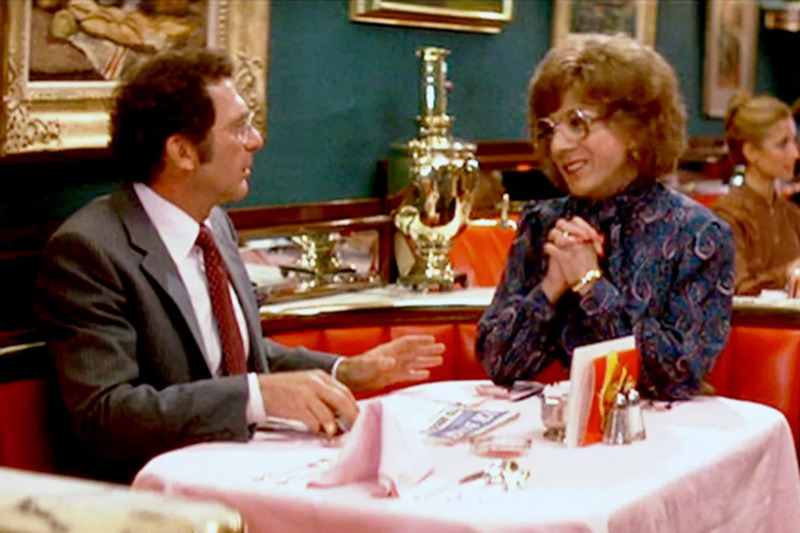 People were going on dates here long before Sleepless in Seattle, but you can bet after that movie more of us were hitting up this spot for date night. It's also a great location in NYC if you're looking to propose to your significance other! 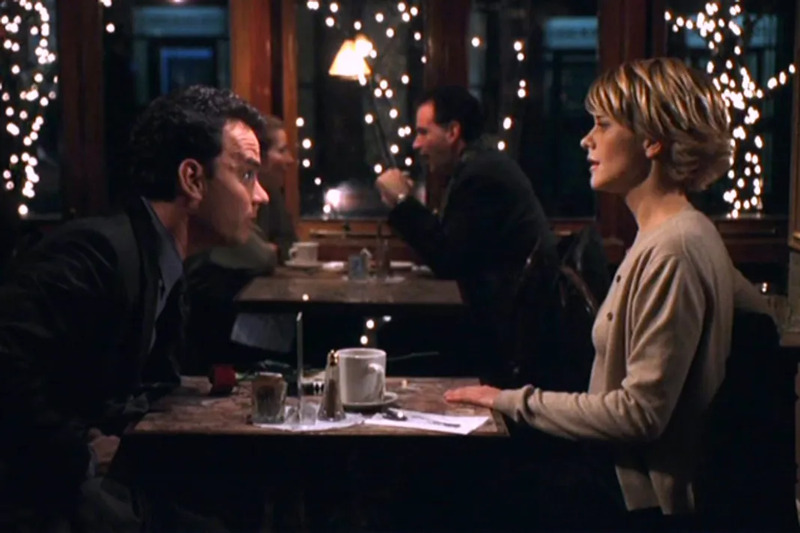 Who wouldn't want to go on date where Tom Hanks and Meg Ryan did? Cafe Lalo is an adorable little spot for a dinner date, just check out the yummy selections on this menu. 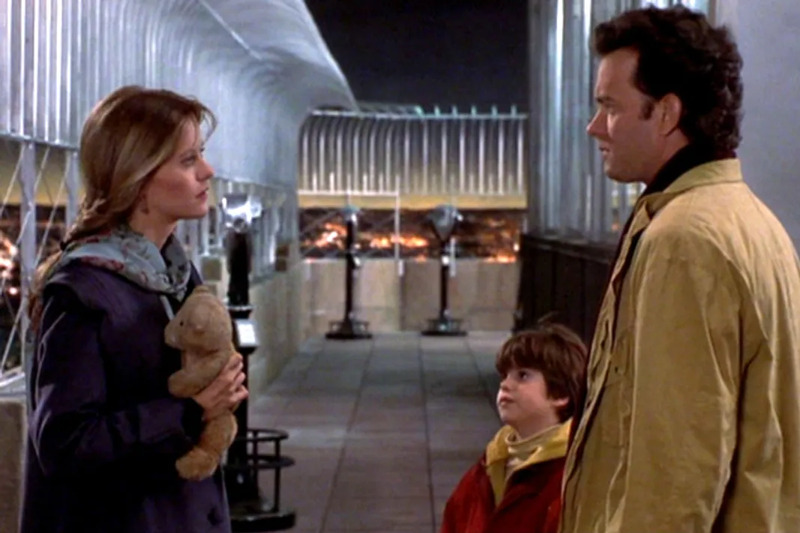 If you don't like going to the movies for a date, why not check out The Metropolitan Museum of Art like Harry and Sally did? Tootsie may not scream date night when watching, but the Russian Tea Room is an ideal place to take a date if you're looking to impress them in New York. 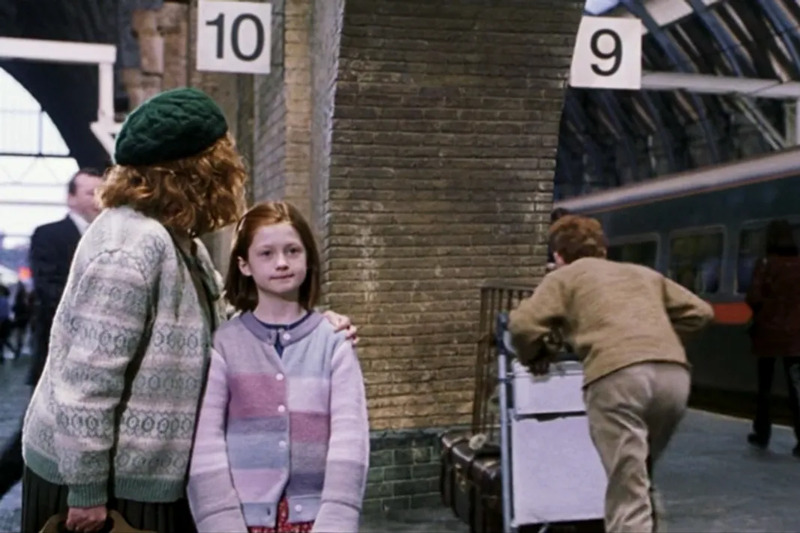 So it may seem strange to suggest a train platform for a date, but any Potter fanatic would HAPPILY travel to Kings Cross station for a photo, especially with the trolley they've placed at Platform 9 3/4. This date pairs very well with our next suggestion. Head on over to the London Zoo while you're in the area! Who doesn't love the zoo? 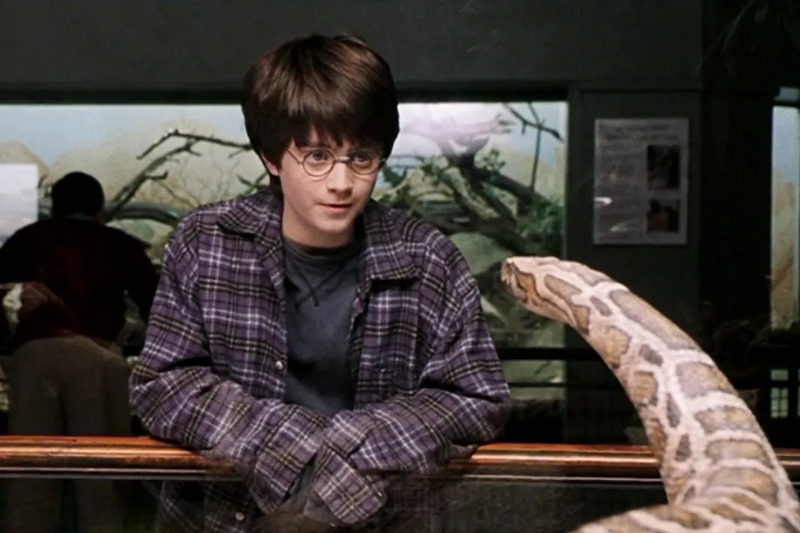 Make sure you check out the Reptile House, there's even a plaque commemorating HP. 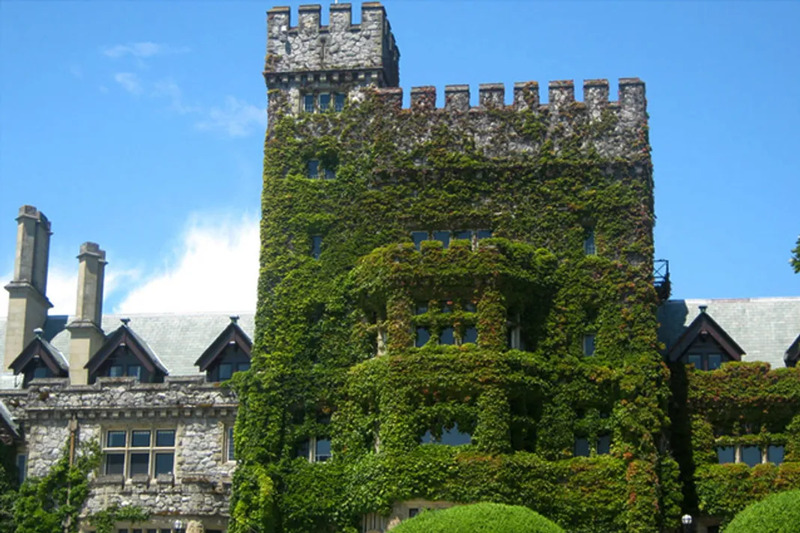 X-Men is certainly not a movie that may make you think of romantic dates, but like Cornwell Manor, you can visit Hatley Castle (Charles Xavier's mansion) in Victoria, Vancouver Island, BC. You can choose between self-guided or guided tours of the gardens. Season passes are available! If it hasn't become obvious, we think museums and art are a pretty great pl for a nice romantic date. 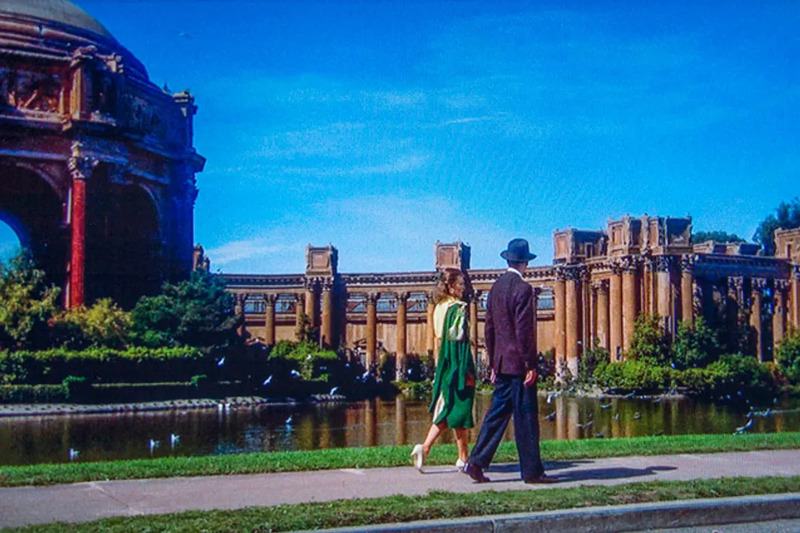 The Palace eof Fine Arts is one of the best examples of a gorgeous date location, nestled close to the Golden Gate Bridge in San Francisco, CA. You can also check out who is performing in the theater when planning your date!